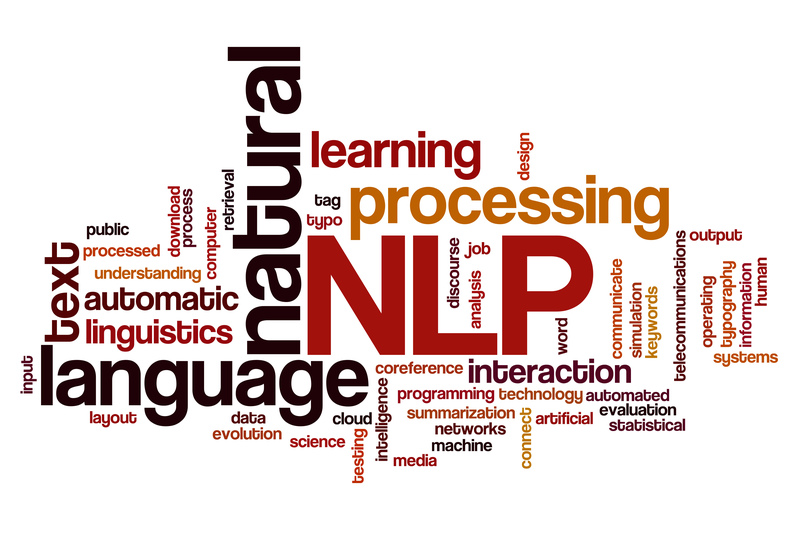 Natural language processing (NLP) is technology that allows software and computer systems to analyze, understand and act on requests and information input through normal human language. Traditionally, we interact with machines using specialized programming languages or preset responses. NLP goes beyond these limitations and lets individuals use their normal speech and writing patterns to communicate with computer systems in a faster, easier and more convenient way. Artificial intelligence and machine learning are both required to get the most out of NLP. The complexity of human language requires smart algorithms and self-teaching systems to parse and understand language input and provide appropriate responses and actions. Natural language processing can remove much of the administrative overhead in managing the supply chain. This includes understanding local and global news and events, making it easier for stakeholders to query the supply chain, providing language translation, using adaptive forms and automating customer service. Natural language processing can be used in many ways for the supply chain and logistics. Natural language processing is combined with unstructured data querying tools that will analyze and review publicly-available, published information. This data might appear in blog posts, videos, social media, news or other formats. NLP will identify and report on specific areas and keywords that might impact the supply chain. This includes issues with certain suppliers, major environmental changes, sourcing verification, monitoring of competitors, supply chain governance, ethical practices, shifts in policy and processes, reputation management and likely future trends. Language barriers are a significant issue for global supply chains and logistics execution (e.g., pickup directions and instructions for truck drivers). NLP helps manage this issue by allowing local stakeholders to communicate in their native language. NLP will analyze, categorize and translate this data so it’s usable by everyone. Chatbots are a natural implementation for NLP. They take user questions and provide human-readable output combined with the right context to allow for smarter supply chain information retrieval and decision-making. Chatbots request information from suppliers through adaptive interviews, tailoring questions to capture necessary information for optimized supply chains. Because supply chains generate large datasets, optimizing the supply chain requires querying this data in the right way. NLP allows users to ask complex questions and guides them through the data, providing insights to answer those questions. Natural language processing makes it much easier to automate customer service. Stakeholders ask questions and NLP responds with the right information or guides them to the appropriate area. This reduces administrative overhead in customer service centers and improves customer satisfaction throughout the supply chain. Understand and mitigate potential risks with suppliers, manufacturers and other supply chain stakeholders through analyzing reports, industry news, social media and other areas. Ensure compliance with sourcing and ethical practices through monitoring publicly-available information for potential breaches by supply chain stakeholders. Monitor the reputation of supply chain organizations to identify potential issues. Reduce or remove language barriers for consistent communications and better supplier relationships. Improve information received from supply chain stakeholders through chatbot and adaptive interview technology to ensure data is captured in a reliable, consistent way. 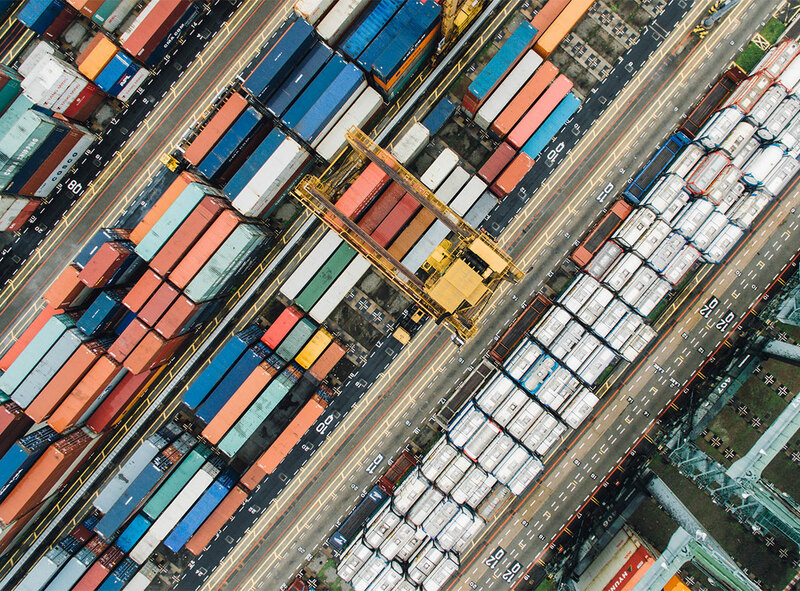 Optimize the supply chain through querying complex datasets using natural language and find opportunities to improve processes and reduce waste. Enhance customer satisfaction through smart, automated customer service that provides easily-understandable supply chain information to all stakeholders. There are four main challenges with implementing and using natural language processing in the supply chain. Training—Natural language processing is a new way of interacting with computer systems so supply chain stakeholders will need training to get the most out of NLP technology. Interfaces—Natural language processing doesn’t use a standard software interface to capture and manage information. Instead, users will need to ask questions and provide information using regular phrasing, grammar and vocabulary. Integration—Integrating NLP into existing technology and business processes is complex and requires significant expertise and wide-ranging operational knowledge. Investment—Natural language processing is a significant investment and requires the right project management and resources to implement it effectively. Retailers raise purchase orders by using natural language to simply ask for the products or materials that they need. Suppliers and distributors monitor what their competitors are doing and adapt to changing trends in the marketplace. Manufacturers query reports and other data to ensure their suppliers are sourcing materials and raw ingredients in an ethical, sustainable way. Stakeholders throughout the supply chain use NLP translation to communicate with other individuals in their native language. Chatbots encourage suppliers and manufacturers to enter important supply chain information in a consistent and usable way.